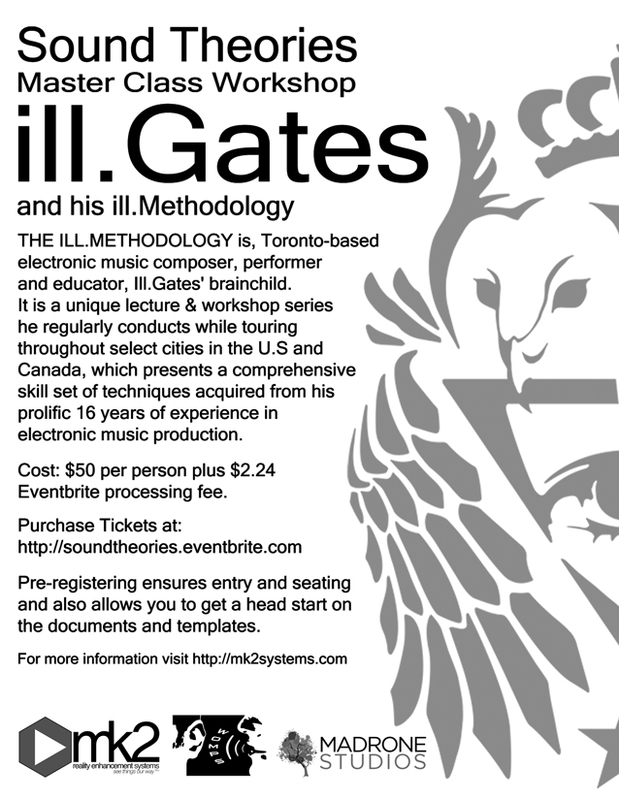 THE ILL.METHODOLOGY is, Toronto-based electronic music composer, performer and educator, Ill.Gates' brainchild. 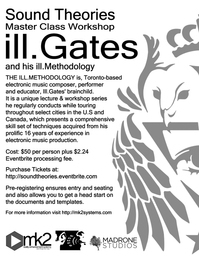 It is a unique lecture & workshop series he regularly conducts while touring throughout select cities in the U.S and Canada, which presents a comprehensive skill set of techniques acquired from his prolific 16 years of experience in electronic music production. This extraordinary workshop is targeted to increase your productivity and efficiency in writing finished compositions in Ableton Live and providing you with all the tools you would need to streamline your production and become succesful doing so. On top of all this, he’ll give you a pile of his DJ Templates, racks, custom effects, remix parts and course notes. Cost: $50 per person plus $2.24 Eventbrite processing fee. We also have a special discount promo code available for listeners of the Memekast, email: spektrum@mk2systems.com for the code. Pre-registering ensures entry/seating and also allows you to get a head start on the documents and templates. 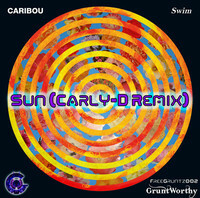 Check out this dope remix Carly-D did of Caribou's track "Sun". 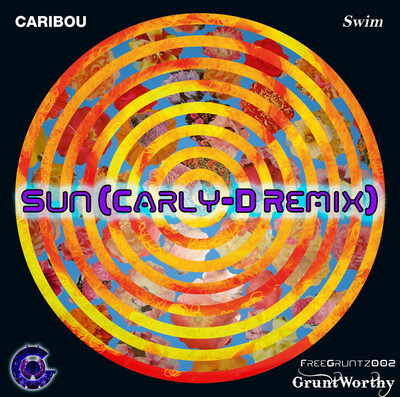 It was featured as the last song on Carly-D and Dr. Knobz Memekast mixtape. The remix is available for listen in the player below and free download via Soundcloud.